You can always use a proxy server to surf the internet anonymously without any restrictions on your Android phone . 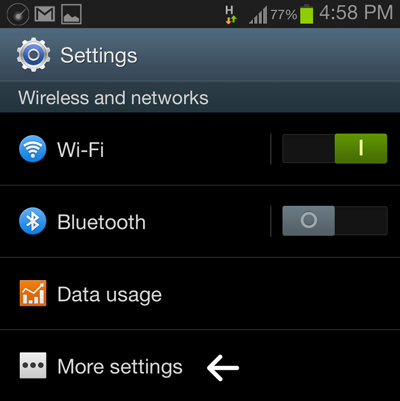 There are four ways by which you can setup a proxy server on your android phone . Method 1: The first method is by manually adding the proxy server addresses and ports in the Access Point Name ( APN ) of the 3G or 4G data settings . Method 2: If you’re using a WiFi connection to browse the internet then you can manually add a proxy server address to the WiFi access point on your android phone . Method 3: The third method will be configuring the proxy server within a web browser . Method 4: Last but not the least, the fourth method of setting up a proxy server on an Android phone will be by using android apps to setup a proxy server . Lets find more about how we can setup a proxy server on Android for surfing the internet on a 3G or 4G data connection . Before we start with the process of configuring a proxy server on your android phone, you will need to find out a reliable proxy server first . You can do a quick Google search and find a lot of free and public proxy servers . If you don’t want to wait then check out this free and public database of proxy server list by hidemyass.com . Note: the proxy servers listed in the above site are all third party open proxies available for public use . We cannot vouch for your security . Therefore we recommend using a proxy server with good reputation from your known sources . Step 1: Go to the settings on your android phone . Step 2: Under wireless and networks tap on more settings . 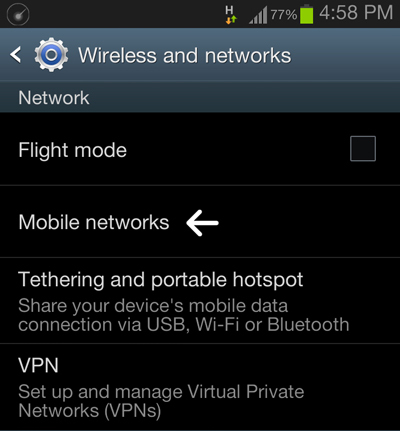 Step 3: Under the network menu tap on Mobile networks . 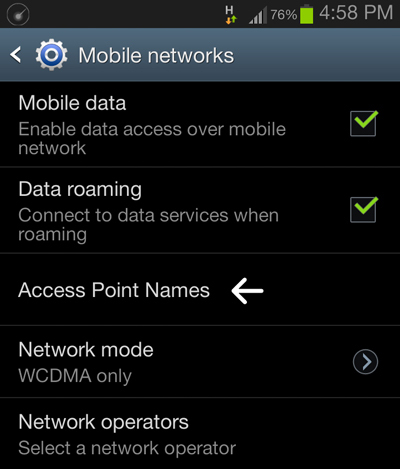 Step 4: Under mobile networks tap on Access Point Names (APN) . Step 5: Under APN , tap the access point used to connect to the internet and add the proxy server and port addresses . Step 6: Enter the respective proxy server and port details as below and click ok to save the settings . Now your android phone is set to use the proxy server to surf the internet anonymously and without restrictions .